A new to me author, Ms Armstrong’s writing immediately drew me in. At first, you could be wrong in thinking the story is heading along an all too familiar path with a sweet young girl coming across a boy who fights on an underground circuit. The story progresses steadily with the girl crushing on the boy next door who feels the need to protect her despite her secretly spying on him for years from her bedroom window. An air of mystery arises when the girl in question reveals that she had been homeschooled due to an overprotective mother. Her innocence is beguiling especially when trying to find her way through school life and making friends for the first time. Panic attacks have ruled her life to date but she is determined to overcome her demons. 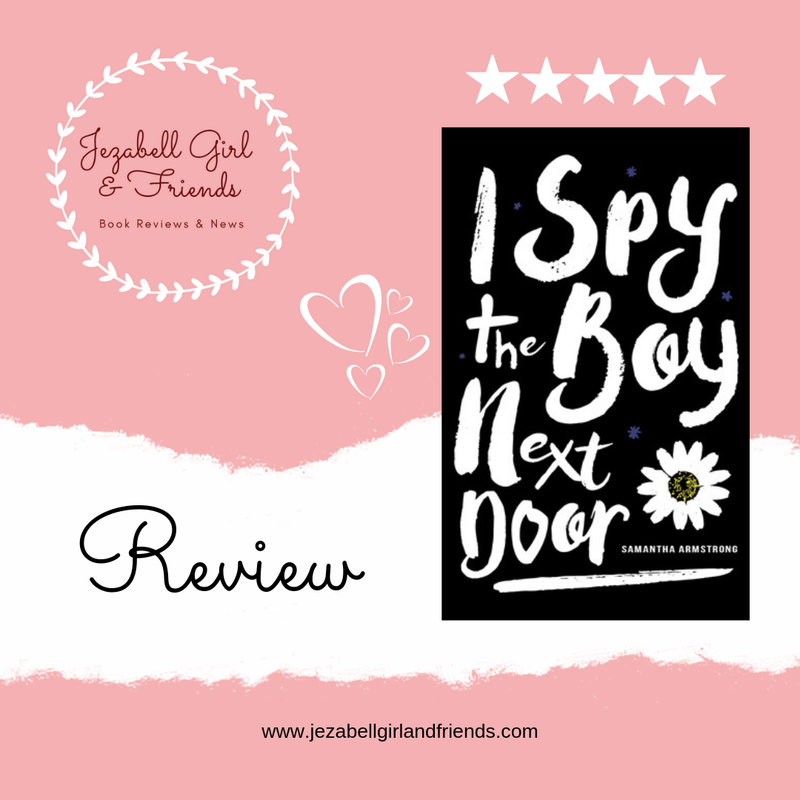 The story progresses with readers following Mallory’s new start in life with school, friends and all the trappings a teenager faces all whilst she continues to crush on Troy, the boy next door. When Mal starts her new school, she knows she will come across the Troy but she doesn’t expect him to know who she is. The friendship and the romantic connection between Mal and Troy may seem sudden but as you read on you come to understand that their relationship was destined to be realised. 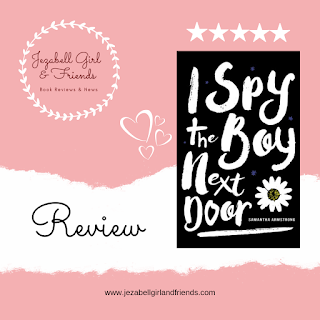 Before you know it, the sweet story between Mal and Troy turns into a mystery which delivers an unexpected punch to your sensibilities. For readers and Mal alike, the story transcends into something totally unexpected with shocking consequences for both Mal, Troy and their respective families. I really enjoyed this story and I will definitely be reading more books by this author. I felt her writing style wrap around me like a comfort blanket and I didn’t have to work hard to thoroughly enjoy the story, always a plus with me! Whilst a YA romance, this story had a maturity to it which will enable readers of all ages to enjoy it. Four p.m. spy sessions are the highlight of Mallory Taylor’s day. 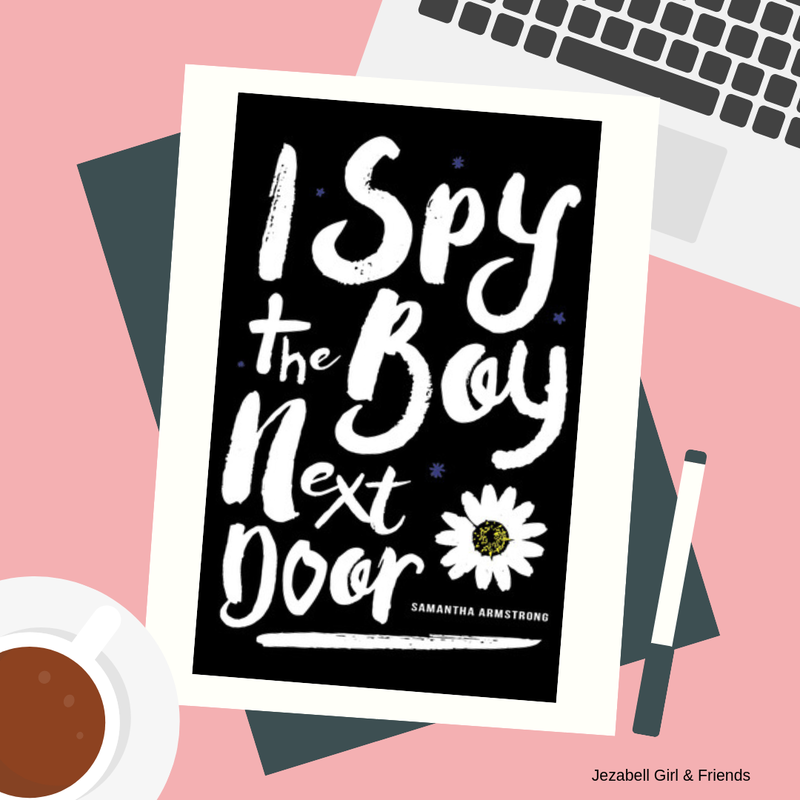 Observing the boy next door—one with a body and an attitude to match—has her perched beside her window so often it can't be healthy. When she finally convinces her mom to let her go to public school, Mallorycomesface to face with her neighbor,Troy Parker. And he makes it clear he wants nothing to do with her. His rejection awakens a newfound tenacity and maybe even a touch of recklessness. But when Troy starts to show up when she needs him the most, Mallory can’t help but wonder if there’s more to him than he’s let on. Taking chances, breaking rules, and following her heart is all new to Mallory. And no one warned her just how fickle hearts can be. When she discovers that Troy isn’t at all the guy she imagined him to be, secrets rise to the surface that will change her life forever.